Looking for movie tickets? 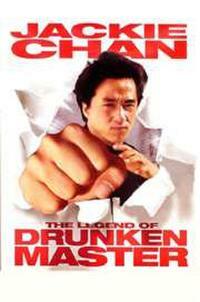 Enter your location to see which movie theaters are playing The Legend of Drunken Master near you. Chinese and British agents go after a martial artist who is in possession of a stolen imperial seal.